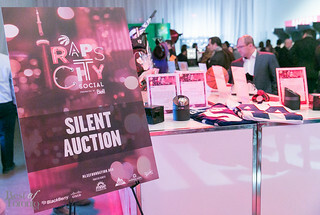 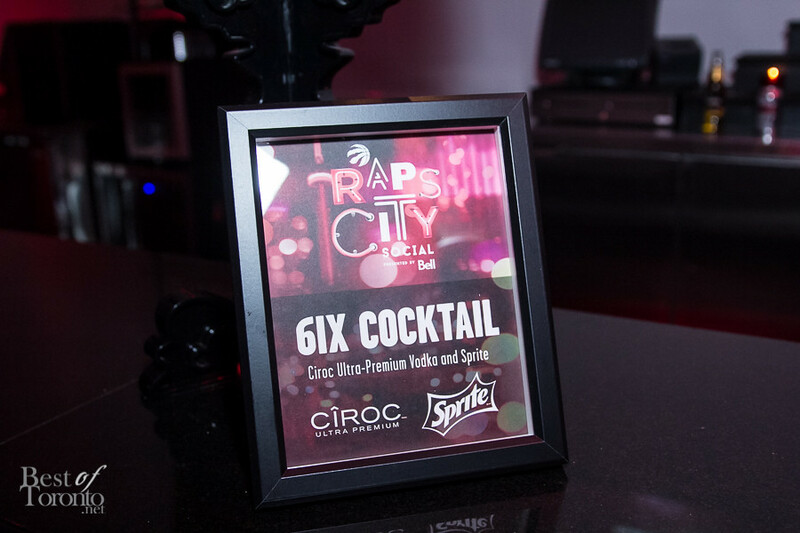 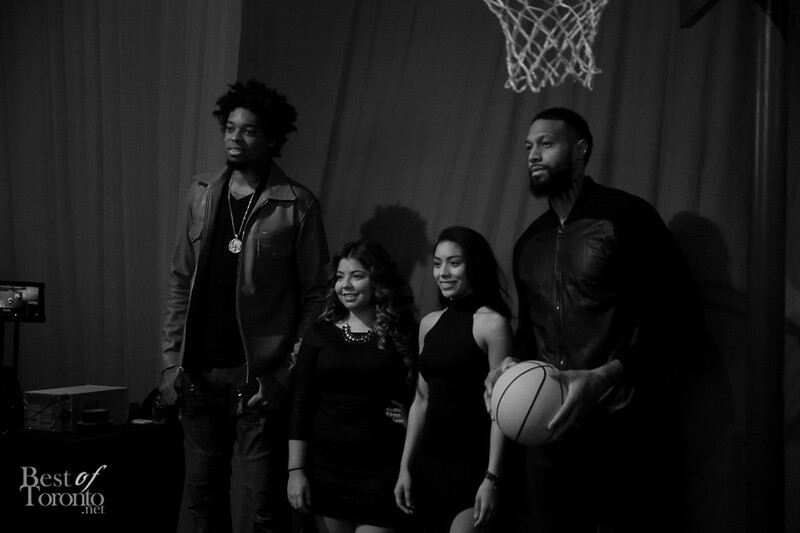 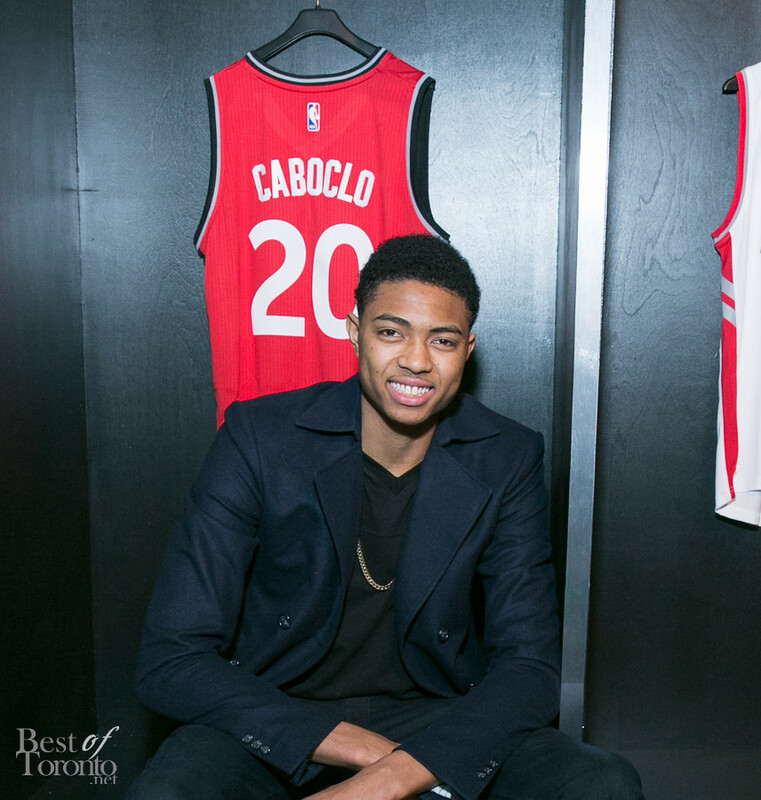 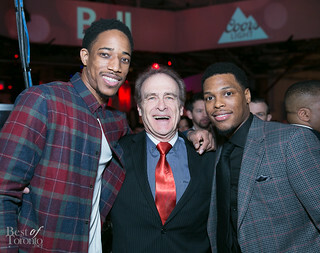 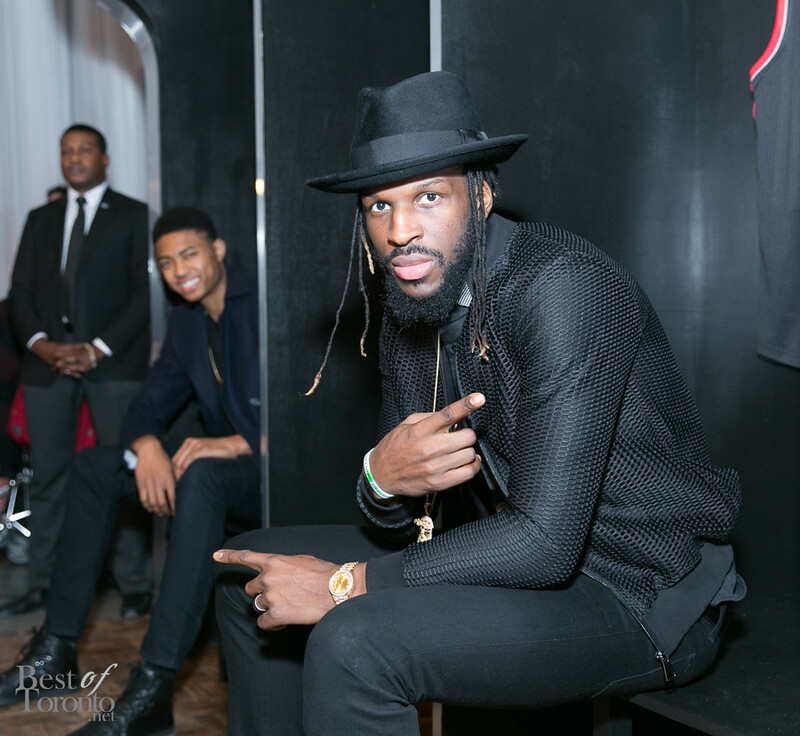 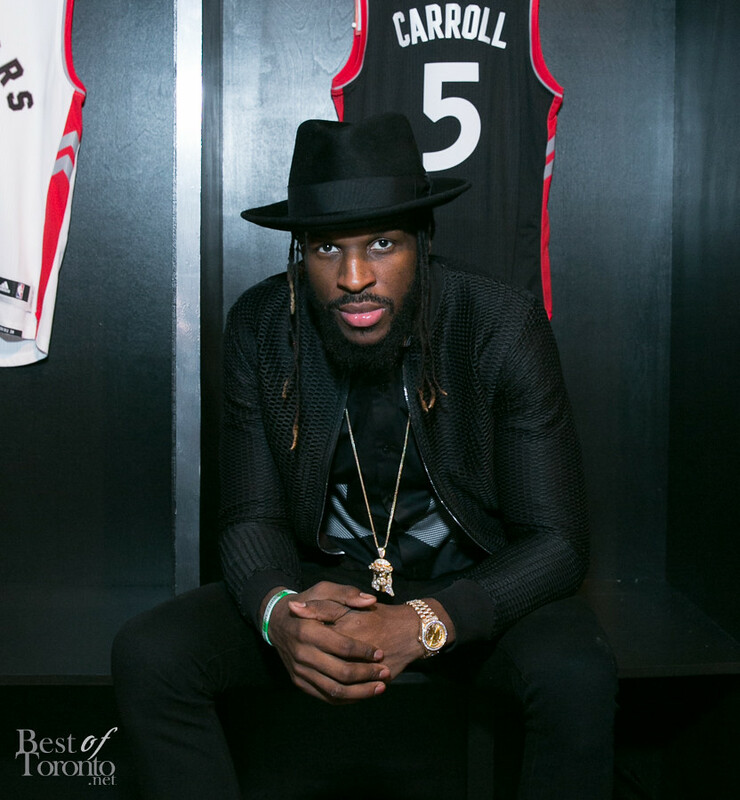 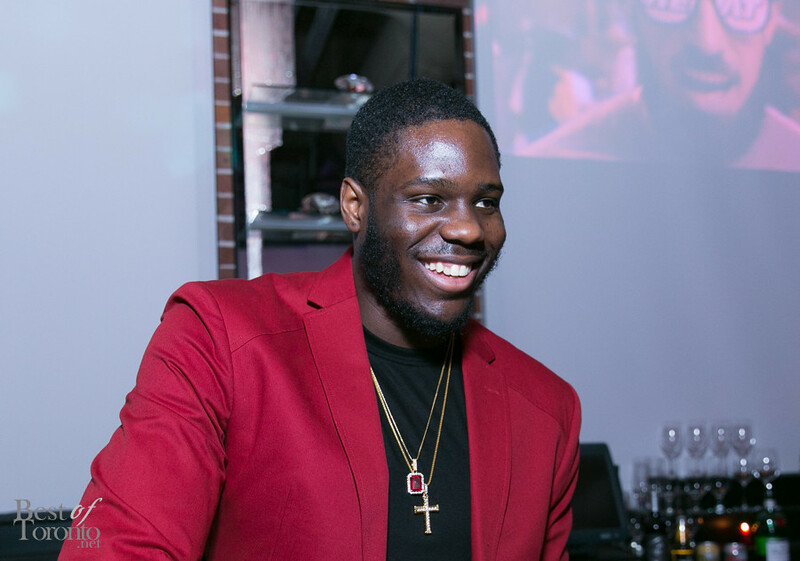 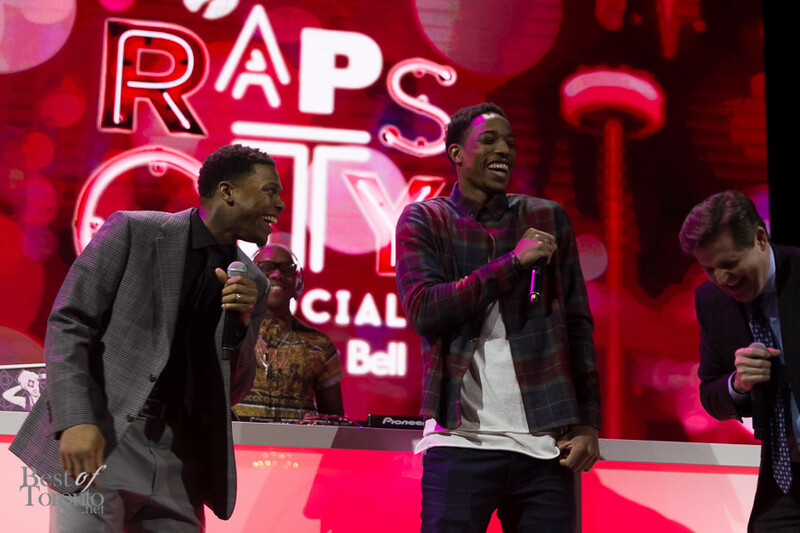 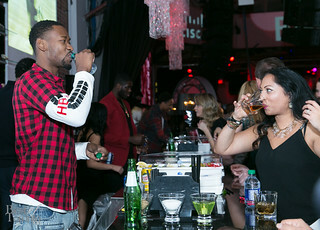 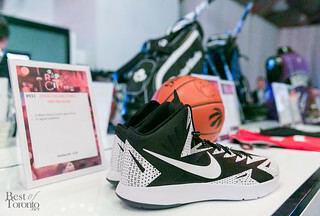 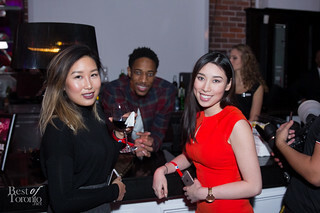 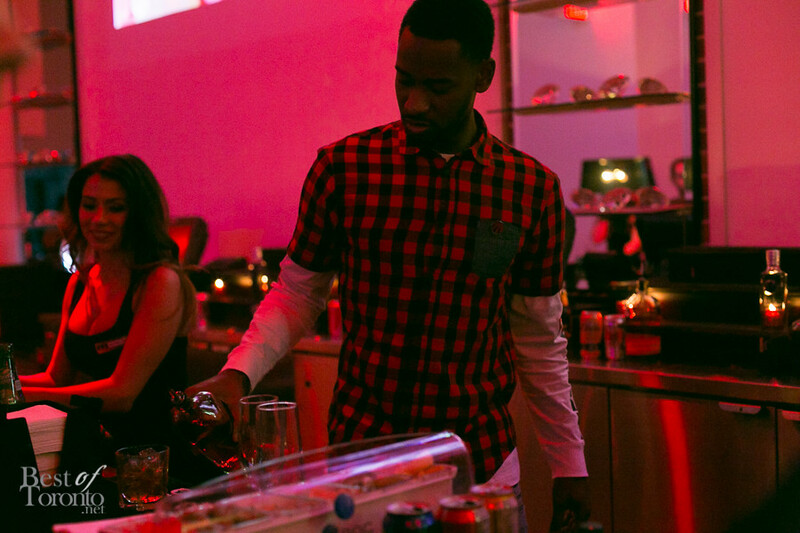 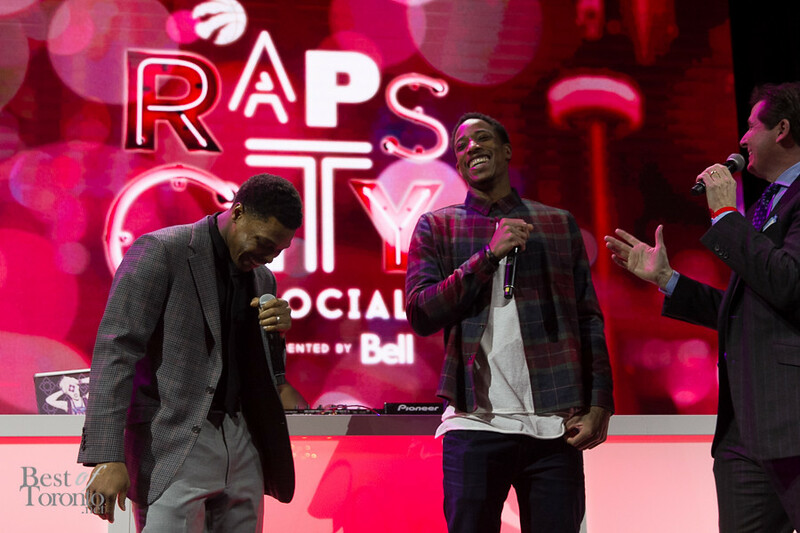 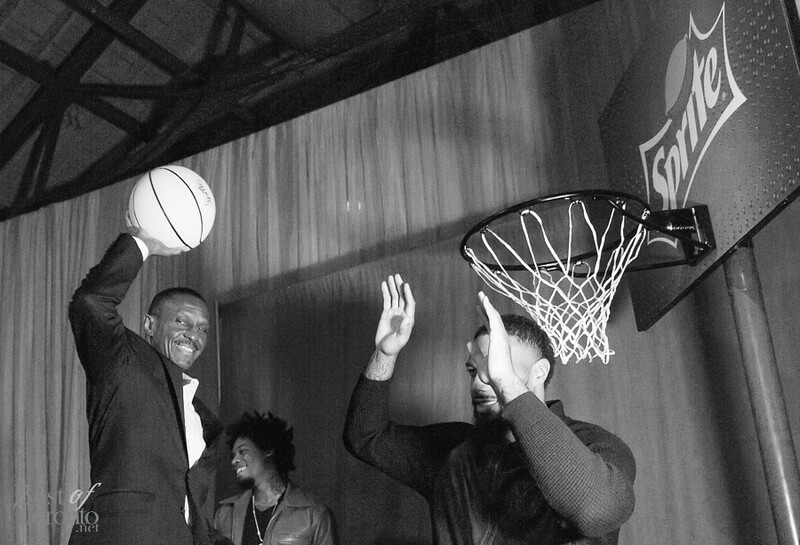 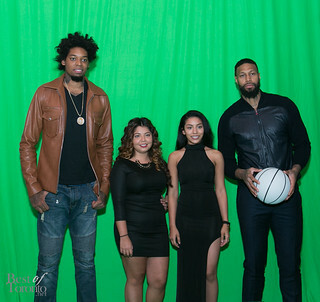 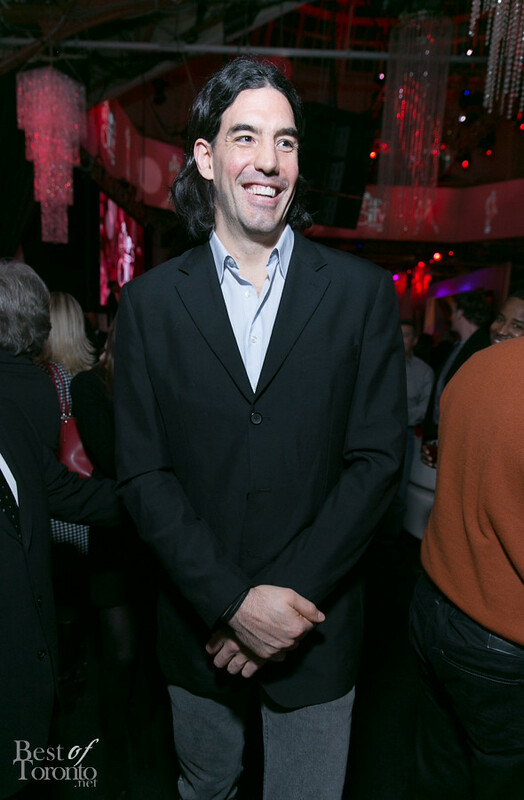 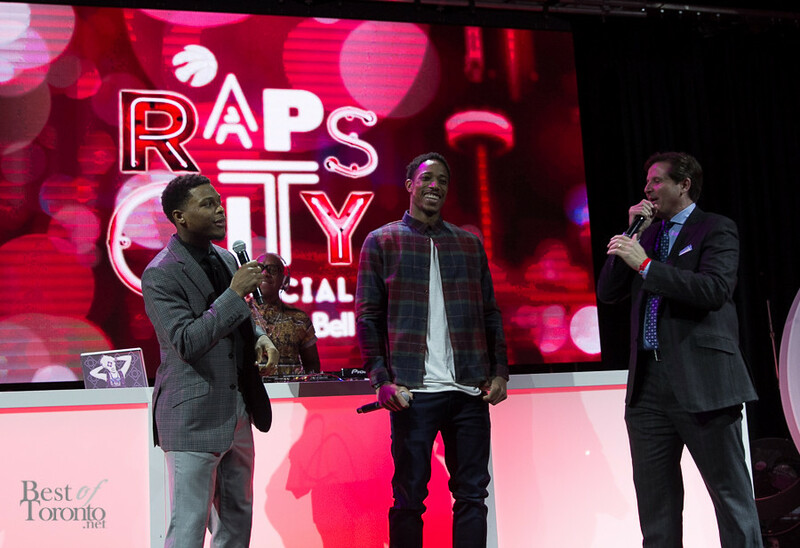 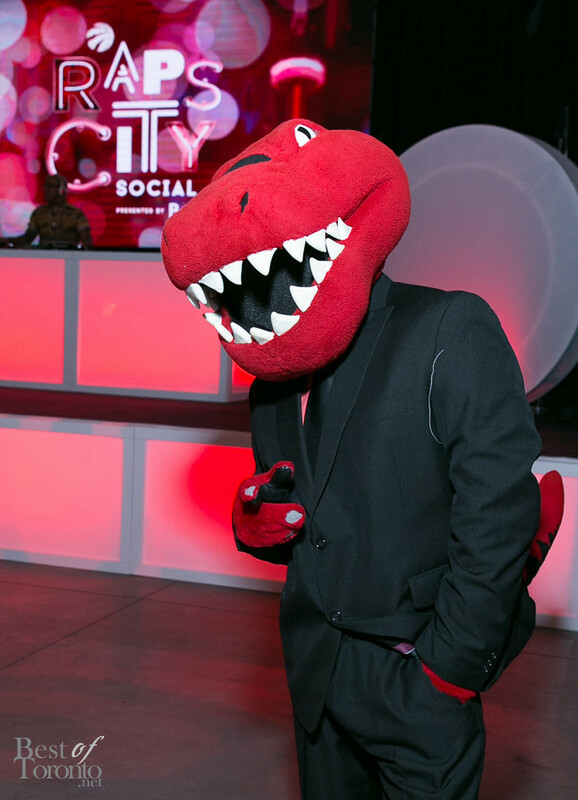 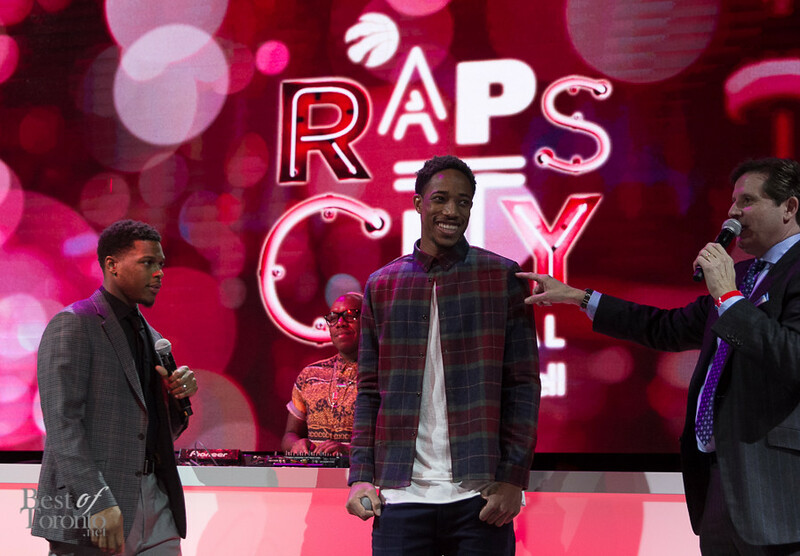 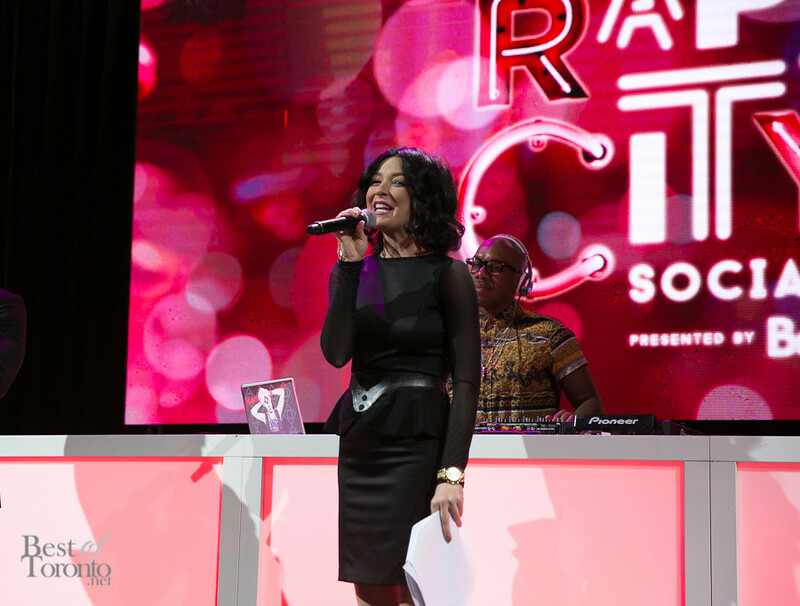 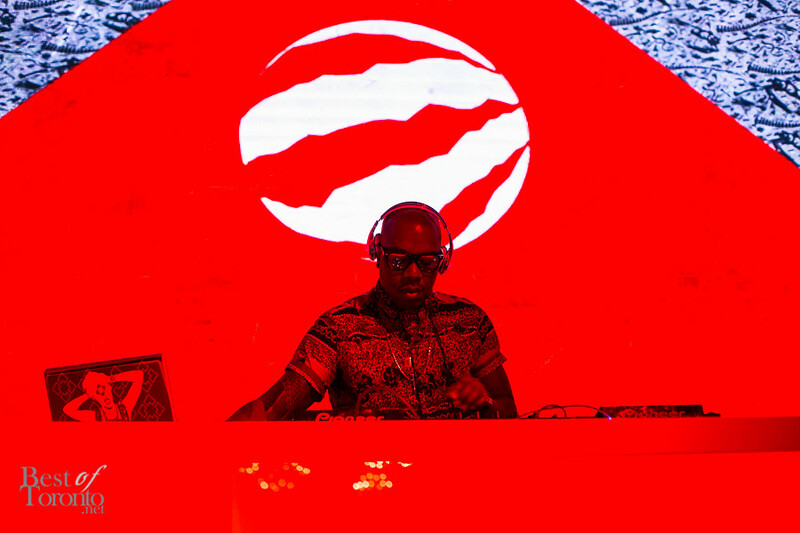 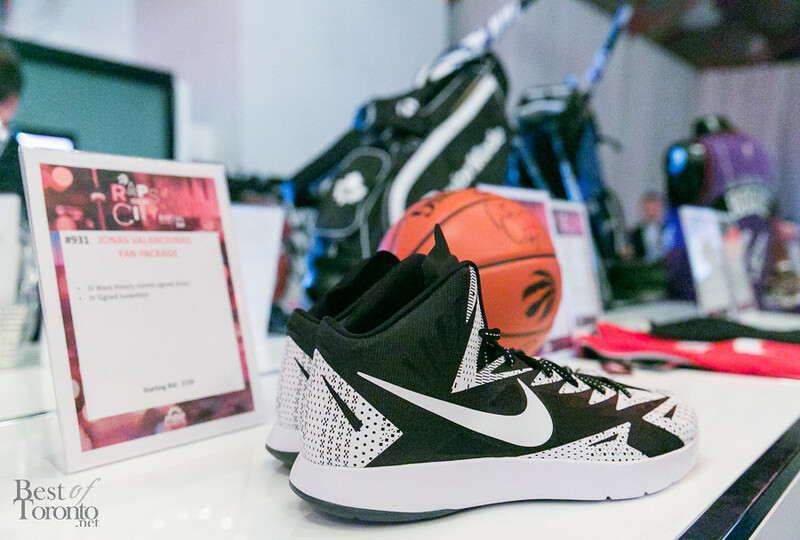 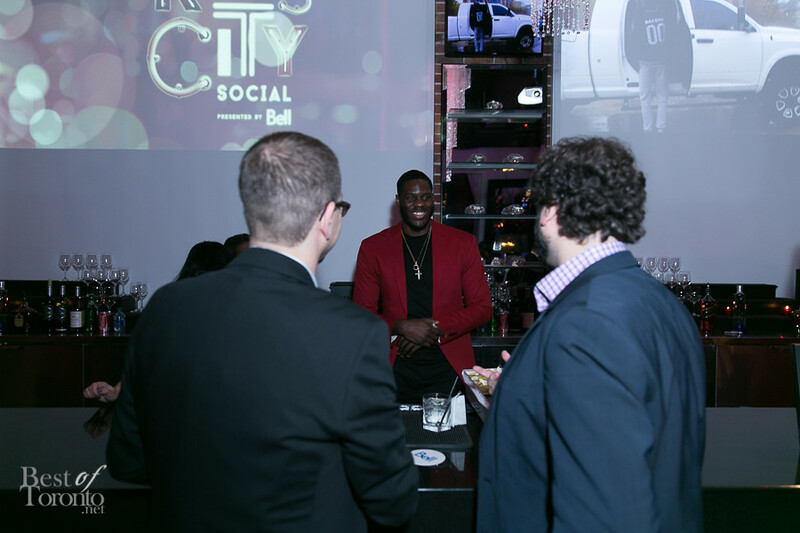 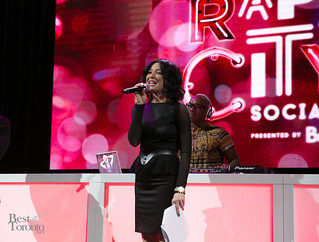 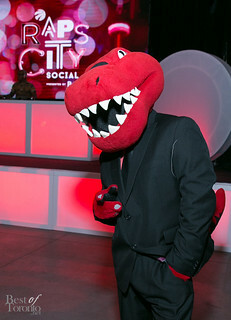 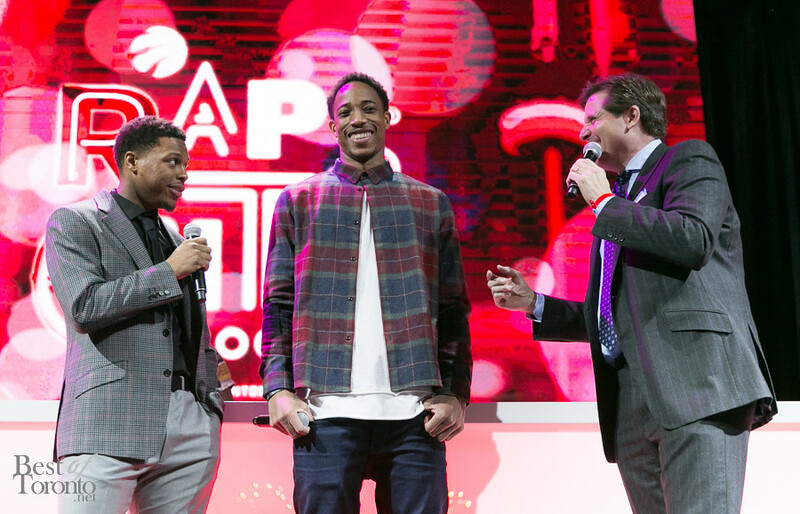 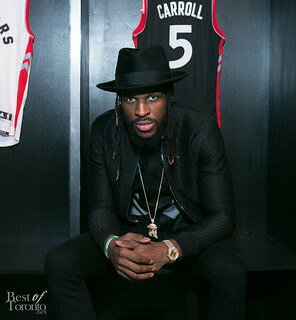 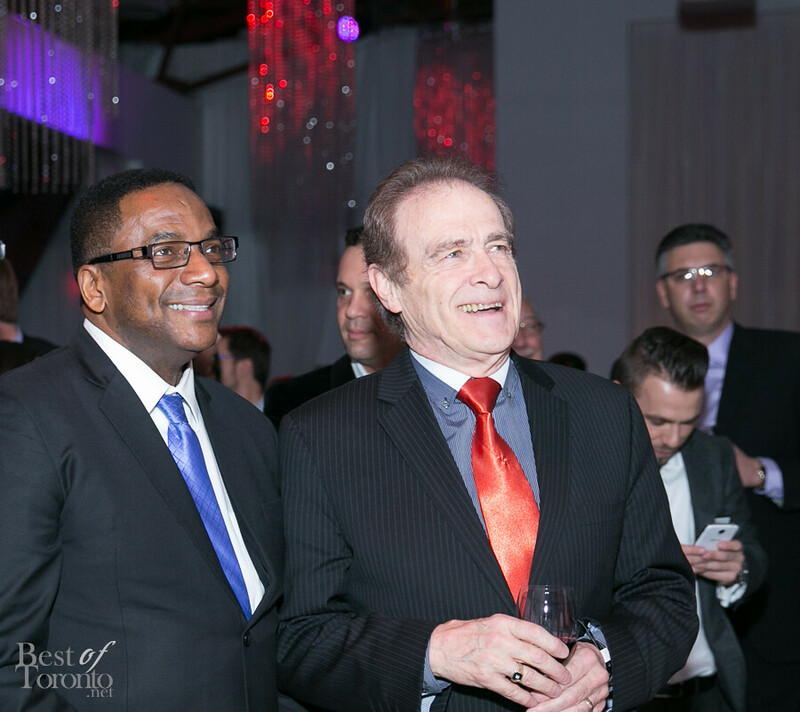 The Toronto Raptors hosted their annual Raps City Social charity event on Thursday January 21st, 2016 at Muzik giving fans an opportunity to mix and mingle with the Raptors team. 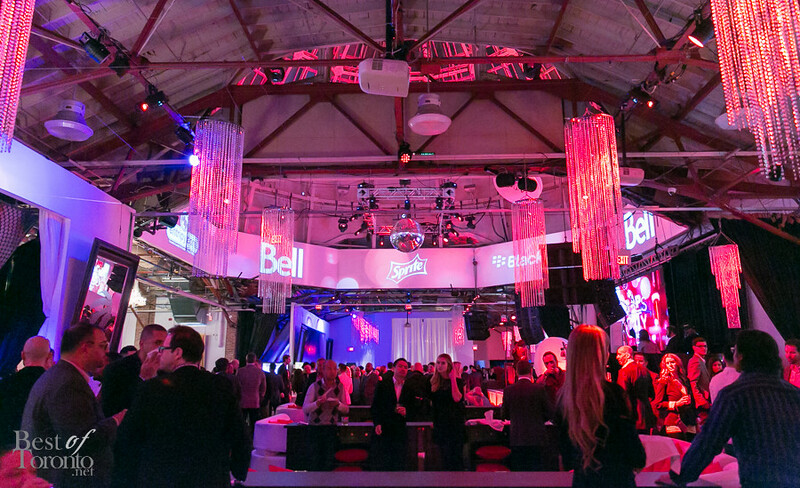 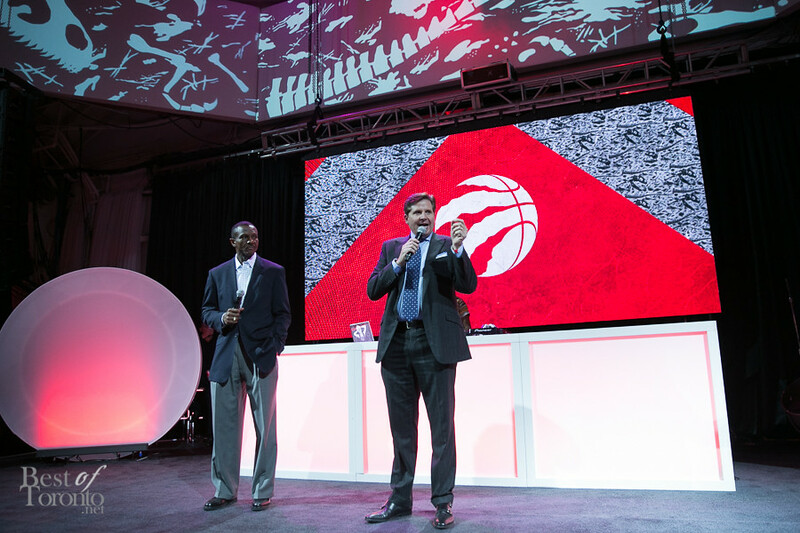 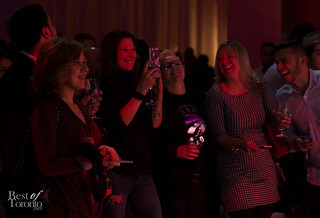 Proceeds from the ticketed event support of the MLSE Foundation which provides kids with access to sports through investments in sports infrastructure and funding of sports charities. 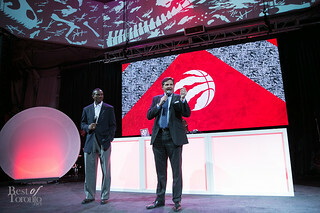 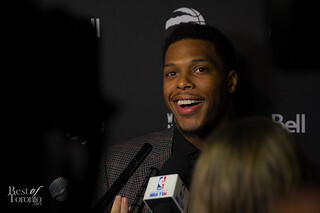 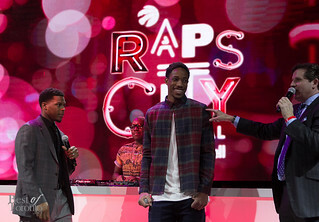 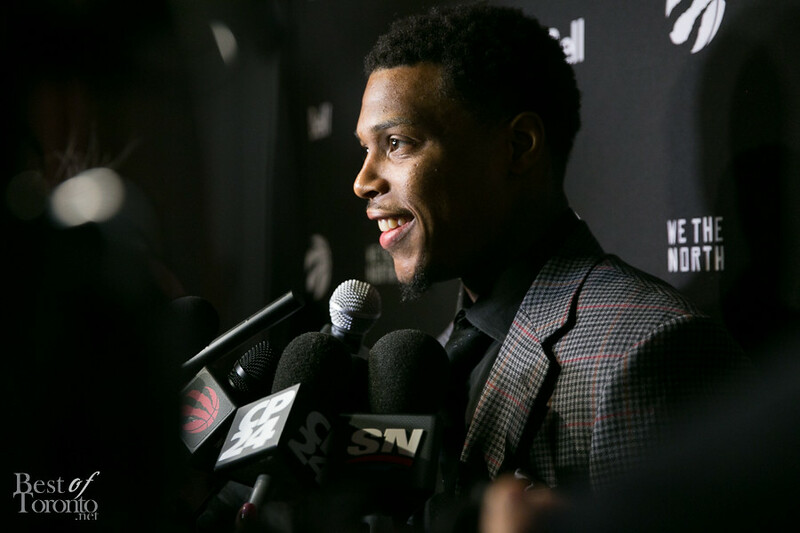 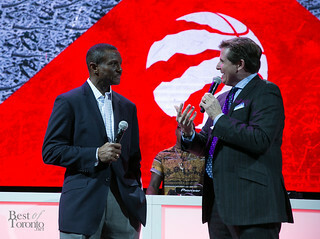 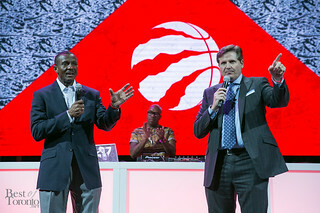 Appearances by coach, Dwayne Casey and Raptors players including DeMar DeRozan, Kyle Lowry, Luis Scola, DeMarre Carroll, Bruno Caboclo, Cory Joseph, Anthony Bennett, and Jonas Valanciunas. 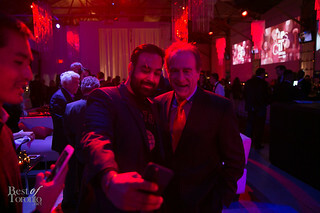 City Councillor, Norm Kelly aka “6ix Dad” also made an appearance in support of the team. Thanks for the RT and post on instagram. 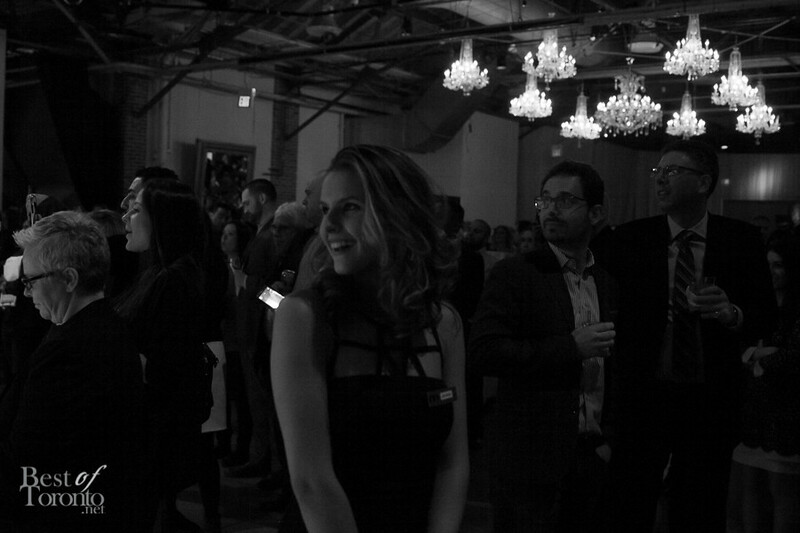 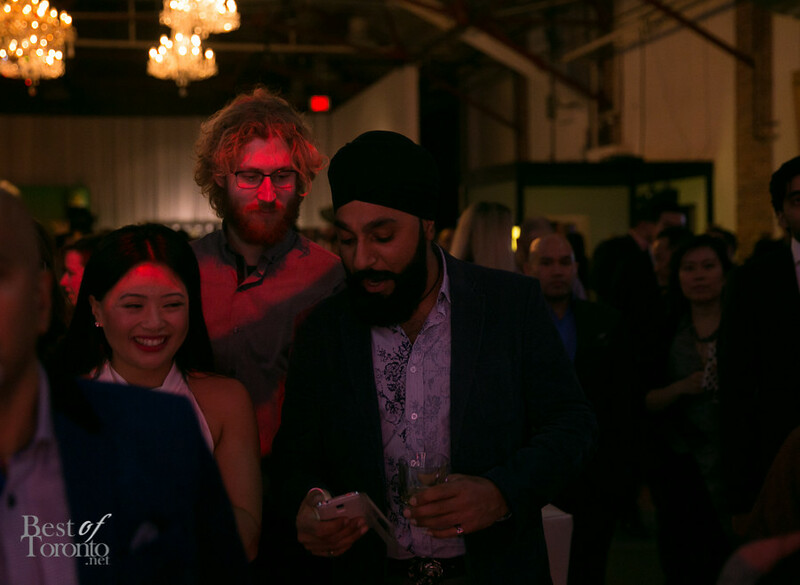 Highlights of the night included music by 4Korners, a silent auction of Raptors memorabilia, mingling and photo opportunities with the players under a social and lively atmosphere. 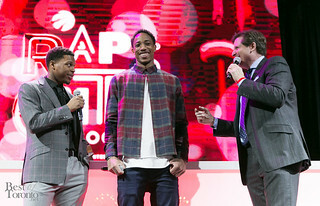 The buzz has already started with anticipation of the first ever NBA all-Star Game held outside of United States in February. 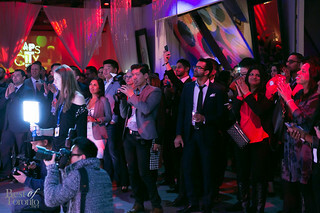 In Photos: Wedluxe wedding show 2016 "La Dolce Vita"